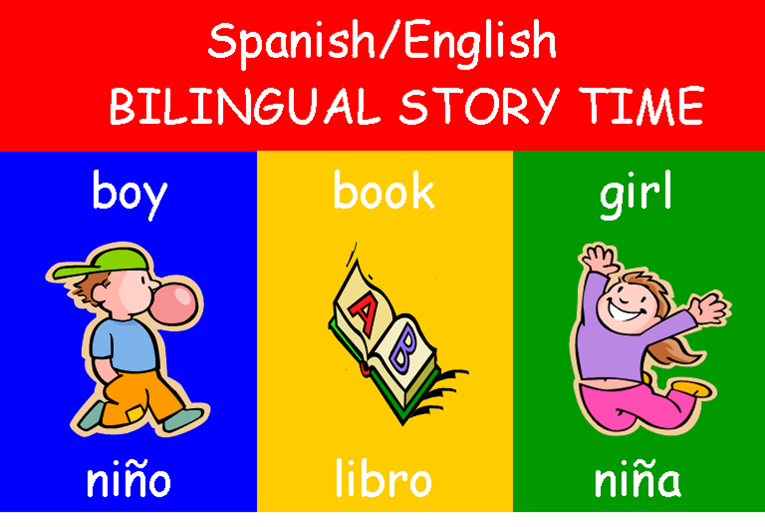 Bilingual English/Spanish Storytime with Miss Amy and Mr. Kevin! Fun stories, delightful music, fingerplays, easy craft and more for children ages 1 to 3 years old and their parents. Older children are welcome to attend.